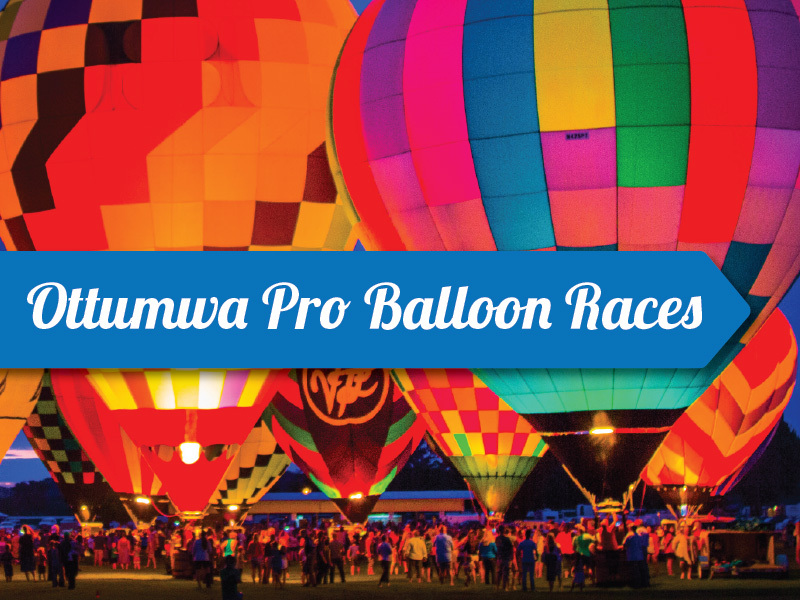 Planning a visit to Central Iowa? 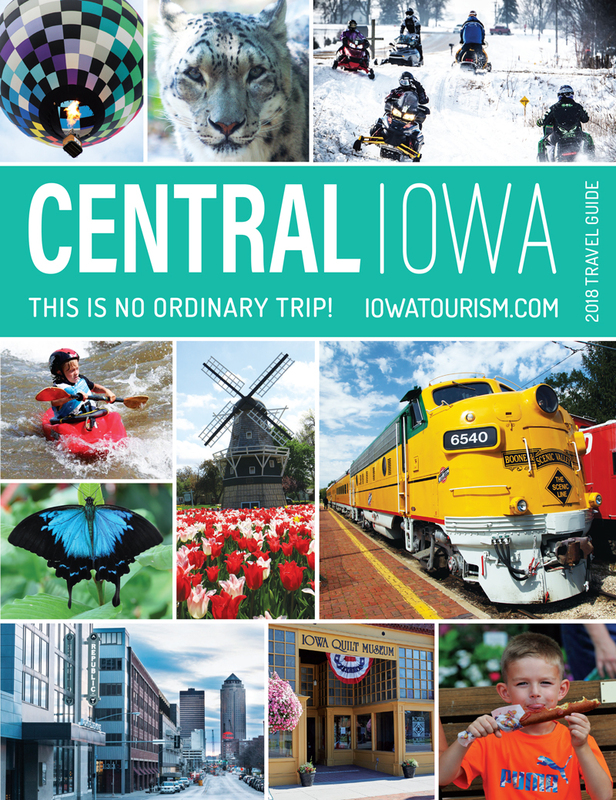 Now available in both print and an online digital flip book, the Central Iowa Travel Guide is packed with information and savings to help you plan your business trip or vacation. 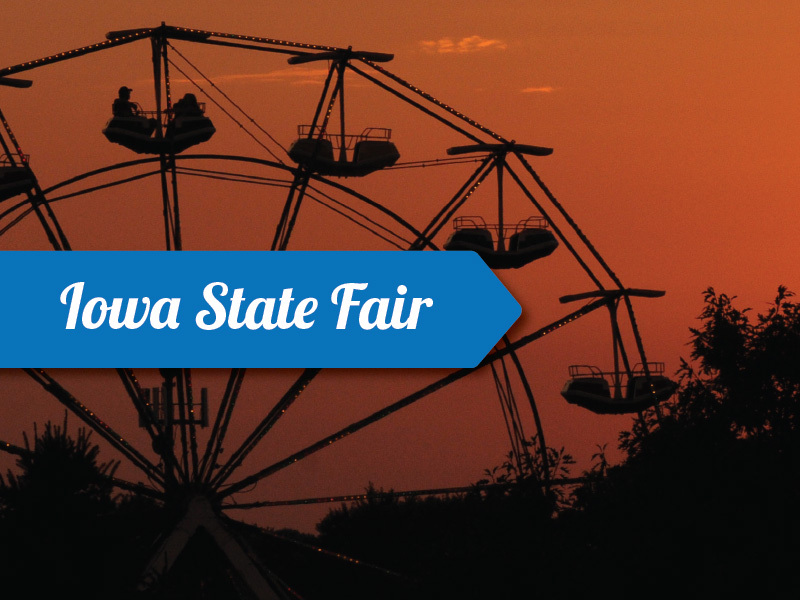 See all Central Iowa has to offer, get your free copy of the guide today! 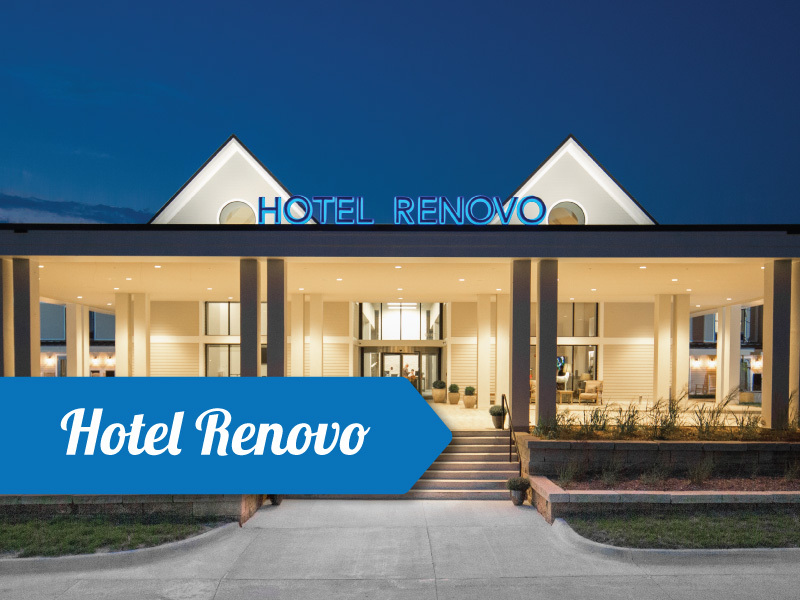 The Central Iowa Tourism Region (CITR) — one of three tourism regions in the state of Iowa — is a non-profit organization dedicated to tourism development and promotion. CITR works closely with communities, attractions, events and visitor services on tourism development and marketing initiatives. 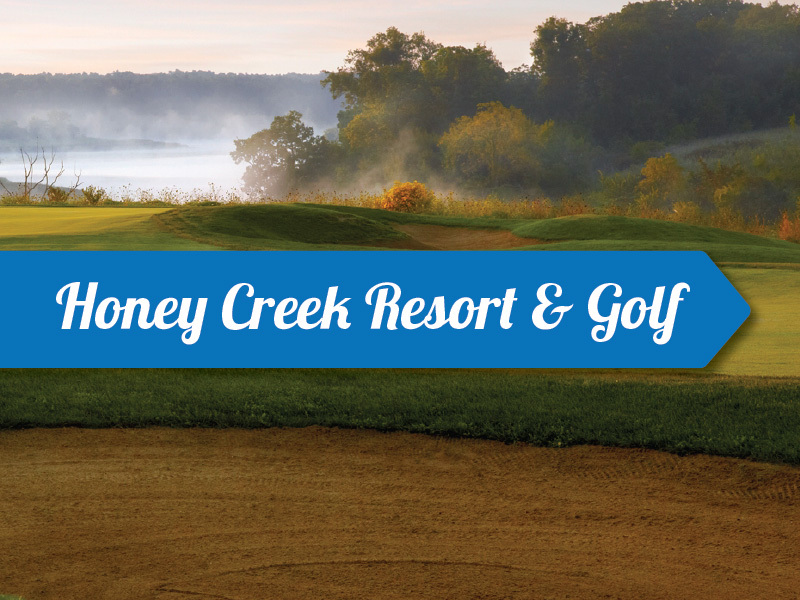 Membership is available to counties within the region and to businesses, organizations and others interested in tourism in Central Iowa. Join today and get started reaping the rewards of membership.